The mens jewfro is a hairstyle that just grows naturally on most curly haired men, however, not all jewfros are equal. It is popular among men of Jewish heritage because curly hair is a common trait and it acts as a sort of positive statement just like the conventional afro does for African Americans. Today jewfro seems to be making a bit of a come back from its peak in the 70’s. Among popular persons that have men’s jewfro hairstyle is Bob Dylan, David Hasselhoff, Seth Rogen, Andy Samberg, Will Ferrell, Jonah Hill, Ben Savage, Dustin Diamond, Mario Lopez and Ronald McDonald. 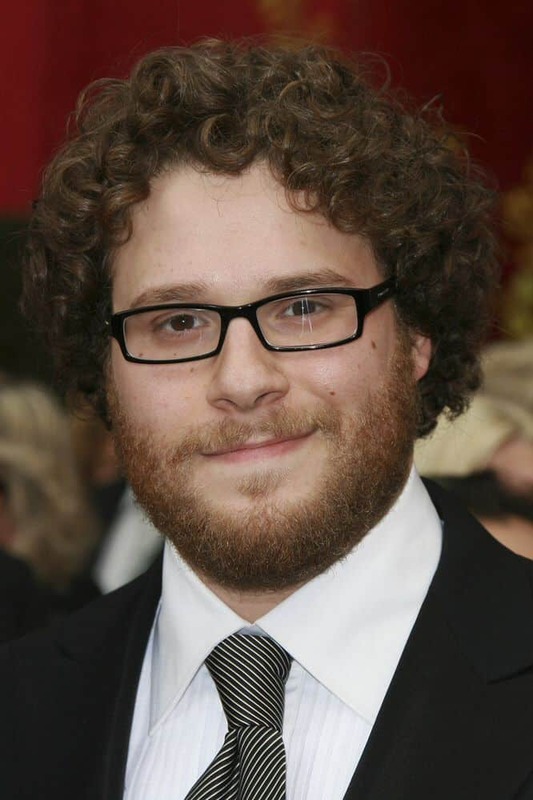 The most popular example now is a Canadian born actor Seth Rogen who has naturally curly hair, making it easy for him to adopt low maintenance hairstyles. He is commonly seen with his hair cut to a medium length and allowed to fall as it will all over his head. He has even been seen sporting the Jewish equivalent of an Afro. Rogen tends to wear his hair in a casual style that requires absolutely no product and little maintenance. Use a leave-in conditioner as you pop out of the shower and your hair is damp. Throw away your hair brush NOW and start using a wide tooth comb or your fingers. Go with one day on/one day off, that is, shampoo every other day. Hence, everyone will be following the above 3 bits of advice everyone will be able to walk around with Jewfro hairstyles for men. Jewfros are best grown when not styled or combed, so let the beast do what it wants. The natural jewfro is a really easy look to get if you have naturally curly hair. You just have to grow your hair out to a good medium length that keeps the curls on top of your head. The hair is of a uniform length from the sides back, and top and using a curling brush to exemplify the curls a bit can help neaten the look for formal occasions.